Monitor your data lines economically without interrupting data flow. Tap into and monitor active lines with a data scope. Monitor RS-232, RS-422, or 802.5 communication. 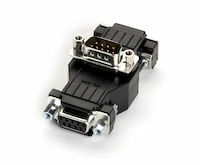 Three DB9 connectors: (2) data connectors (MF) and (1) tap connector (M). Just plug your data cables into the straight-through connectors. Then link your data scope to the Tap Connector. An economical solution for a "Y" or 3-way connector cable, temporary or permanent. 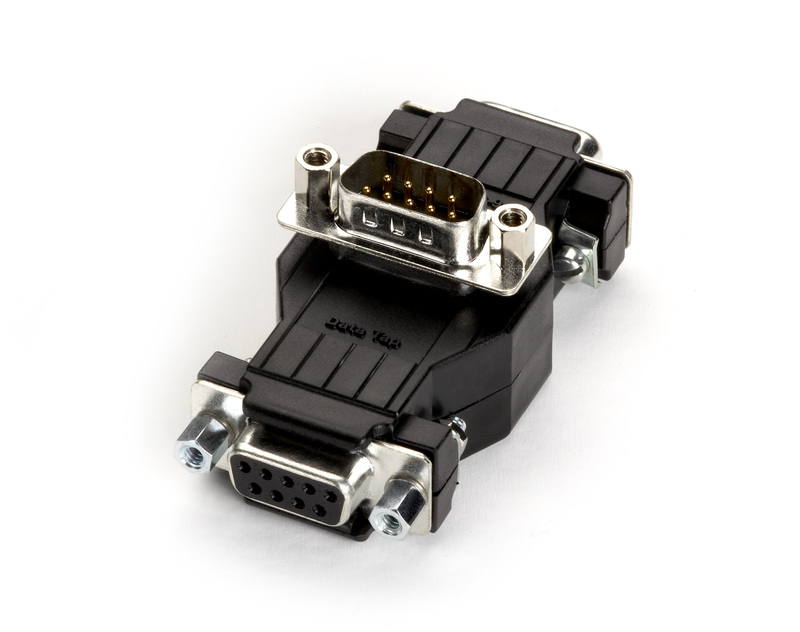 Also available in DB25 connectors with several gender options. 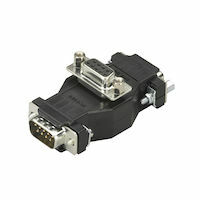 Four-way taps with DB25 connectors are also available. For details, call our FREE Tech Support. The Data Tap DB9 (3) DB9 Male Female/Male comes with a standard Lifetime Double Diamond™ Warranty (Standard) already included.